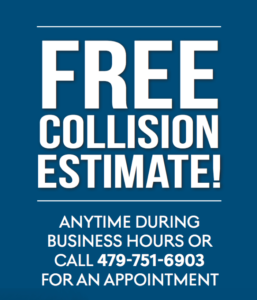 Our full spectrum collision center – located at Don Tyson Parkway and Thompson Street in Springdale, AR – has the ability to repair anything from a minor ding to a major collision. 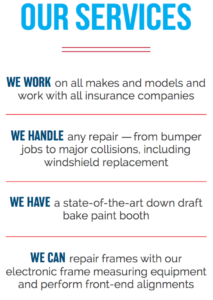 We work on all makes and models and can handle any repair, no matter the size. 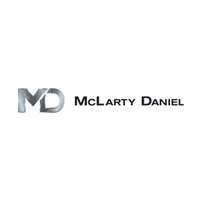 With our state-of-the-art down draft bake paint booth and our preferred vendor status with most major insurance companies, it just makes sense: come to McLarty Daniel and we will get you back on the road! Interested in scheduling an appointment? Schedule online!